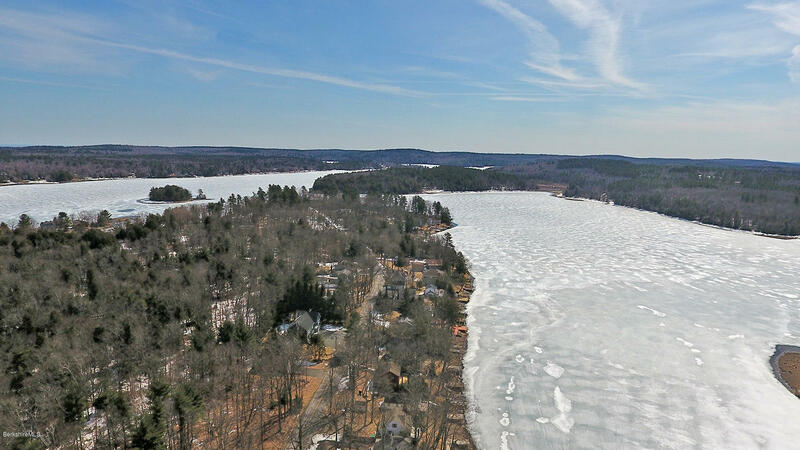 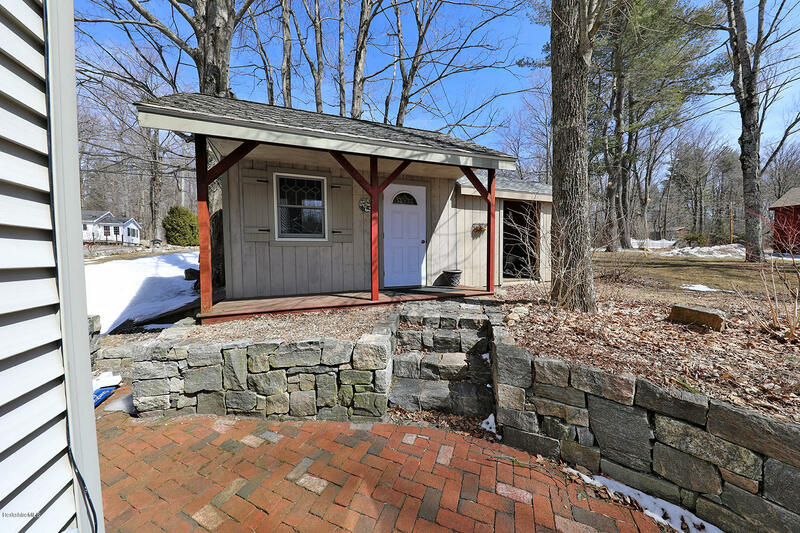 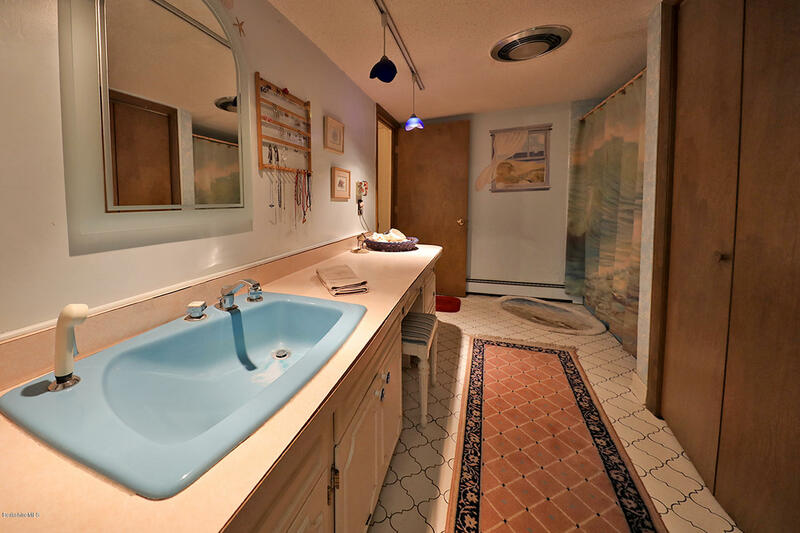 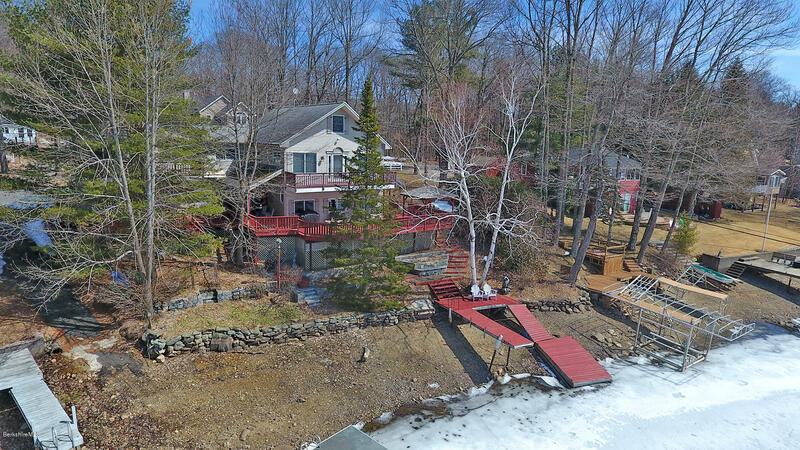 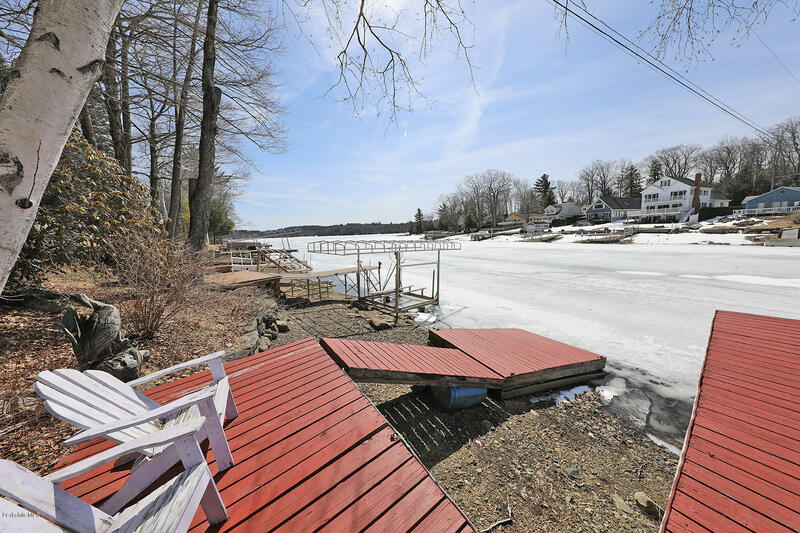 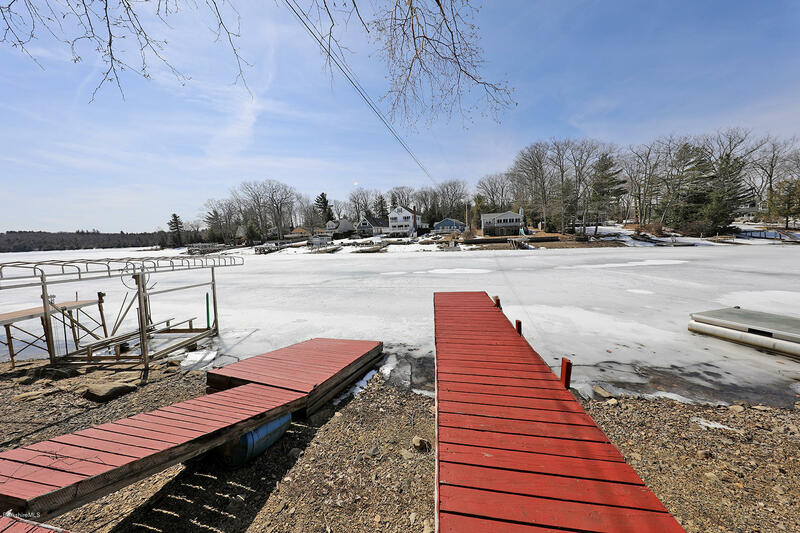 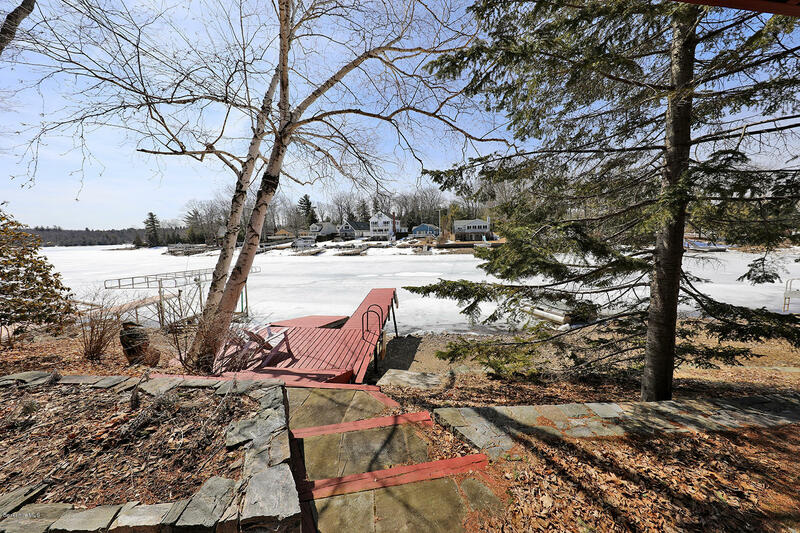 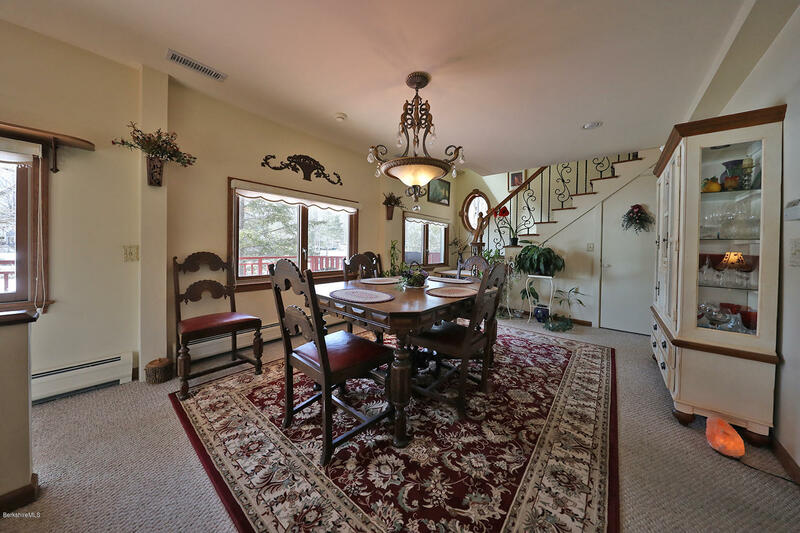 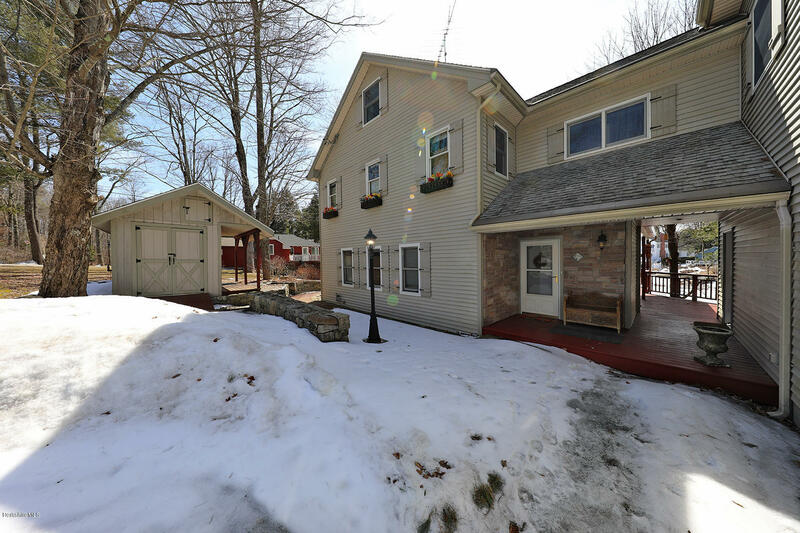 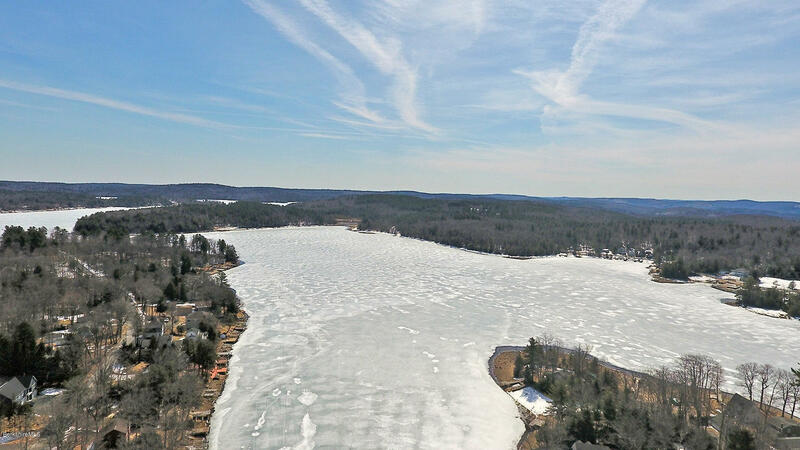 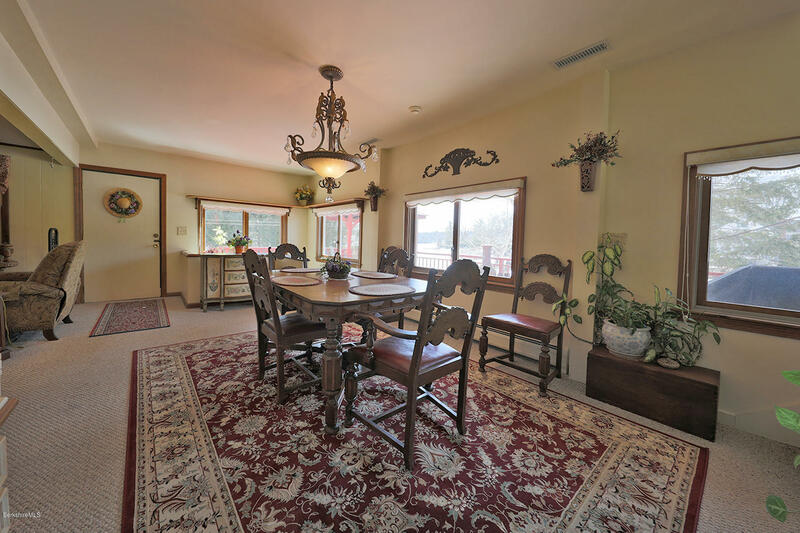 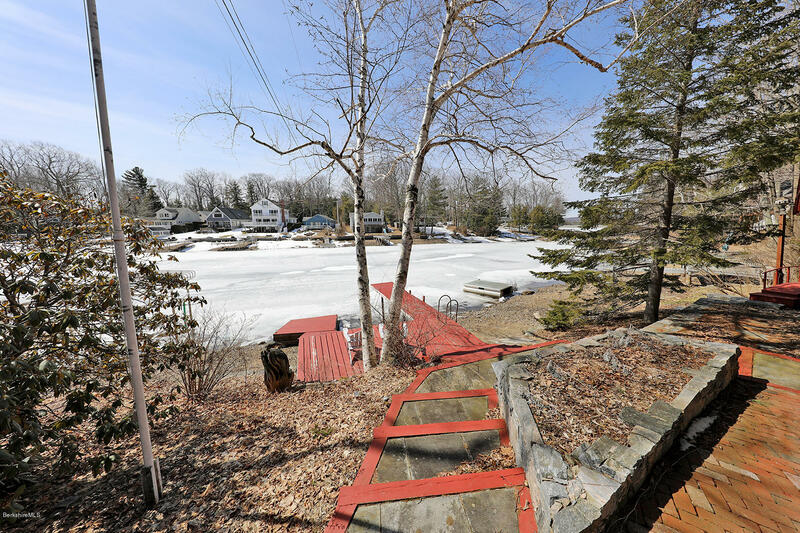 Waterfront property located on the famous Otis Reservoir that boasts 1,000+ acres of water. 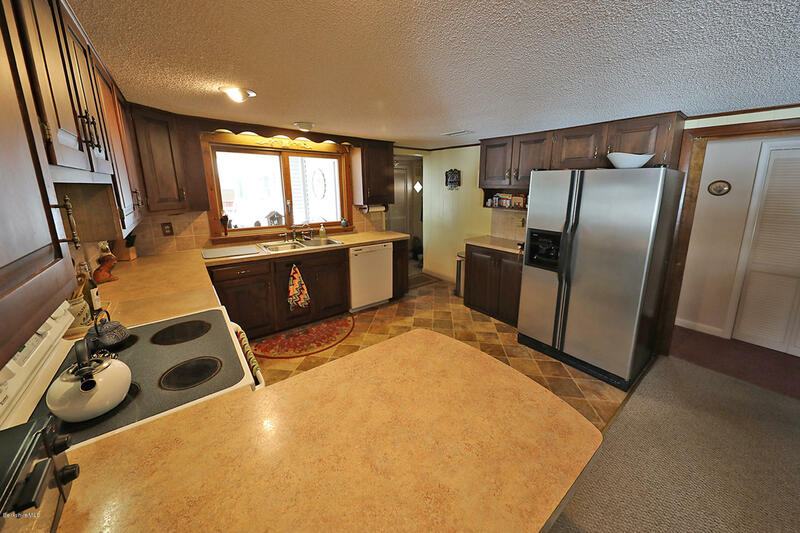 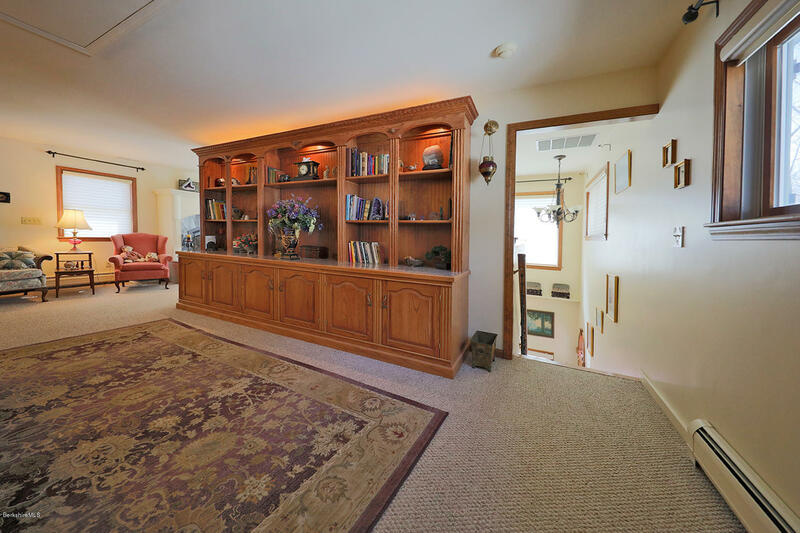 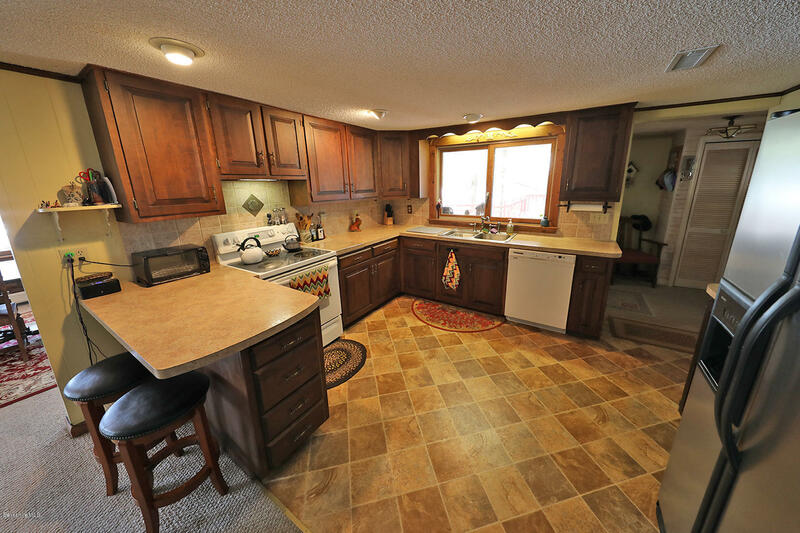 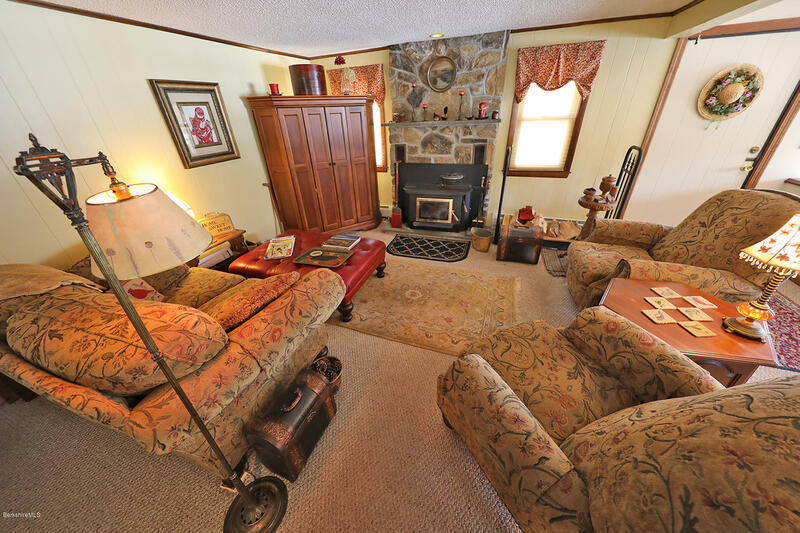 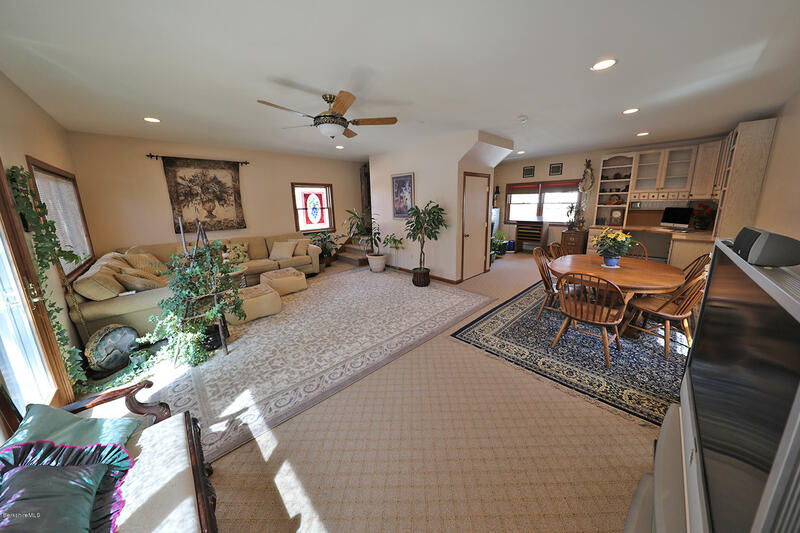 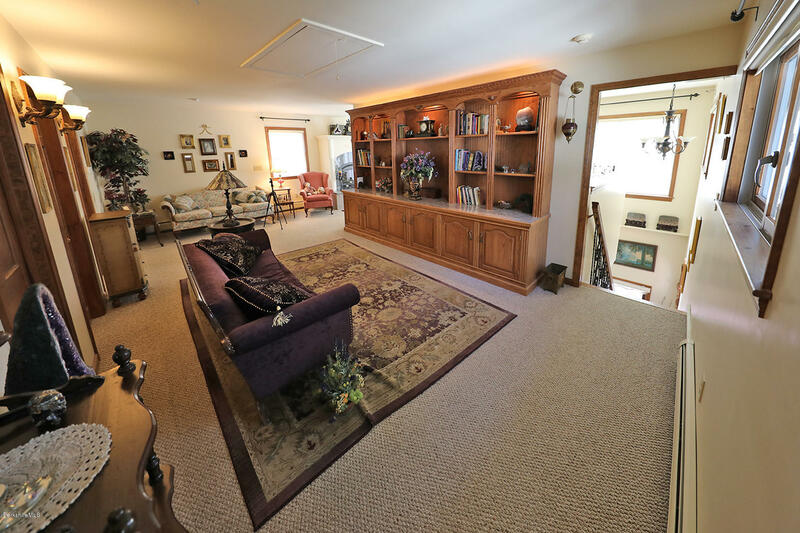 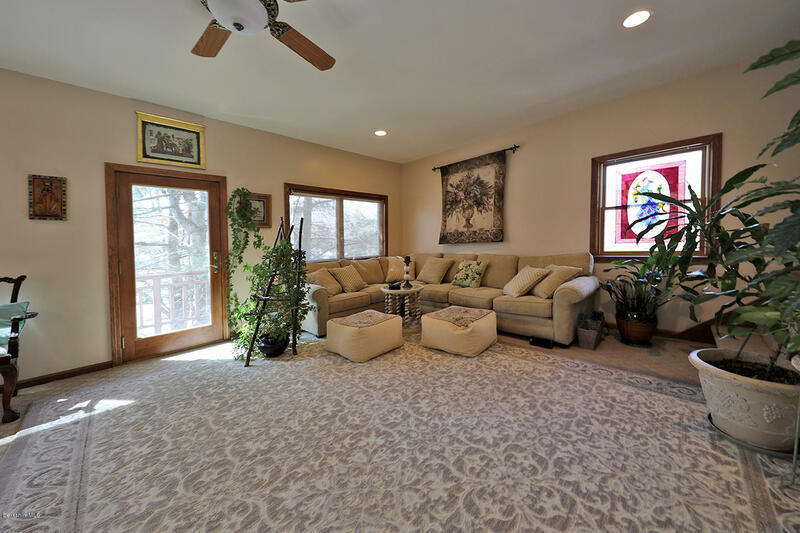 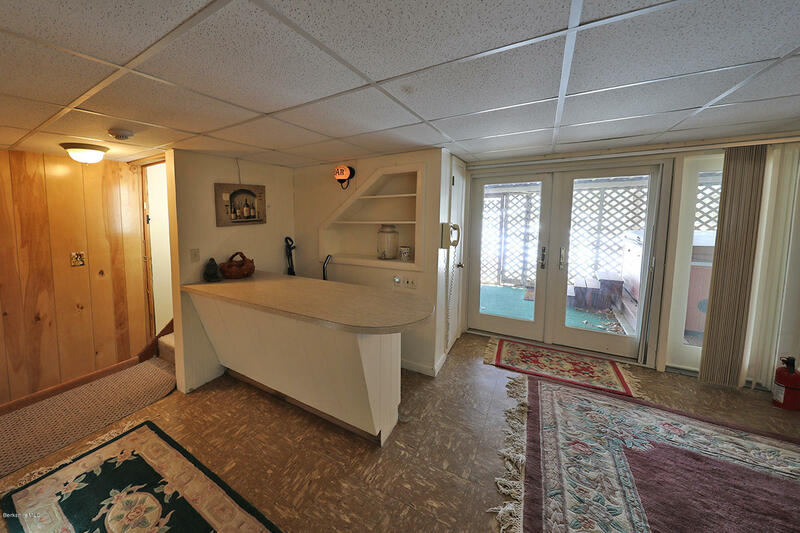 Plenty of room for the family with over 3,000 sq ft. 4 Bedrooms and 3 Bathrooms. 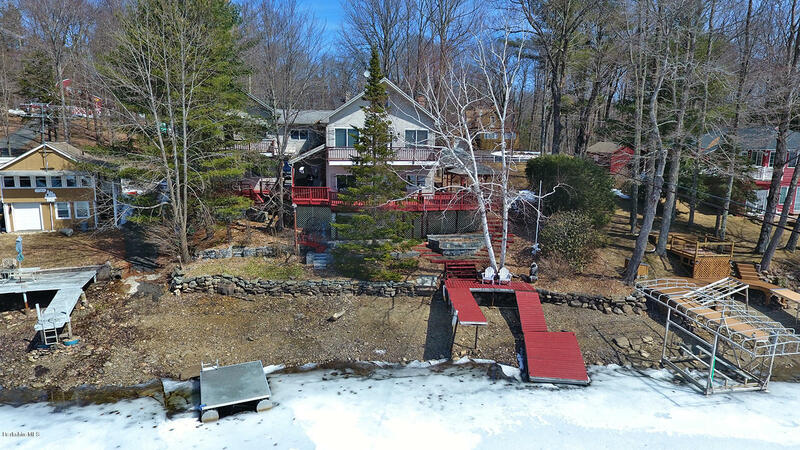 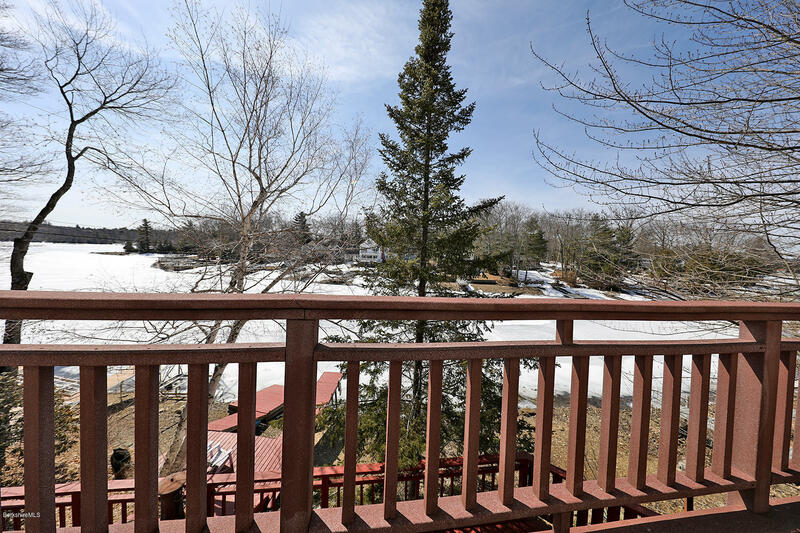 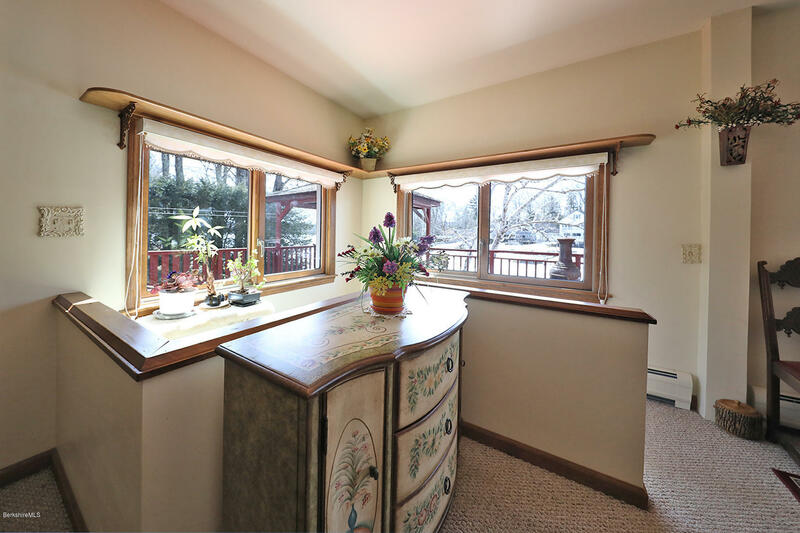 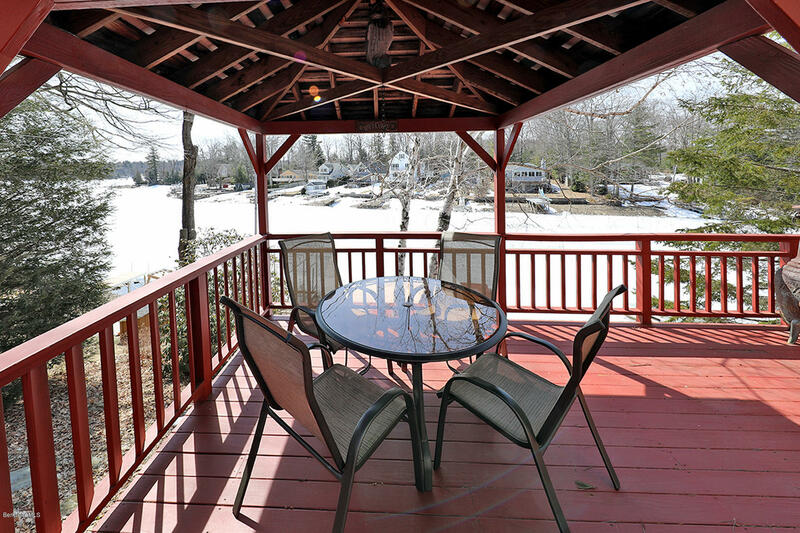 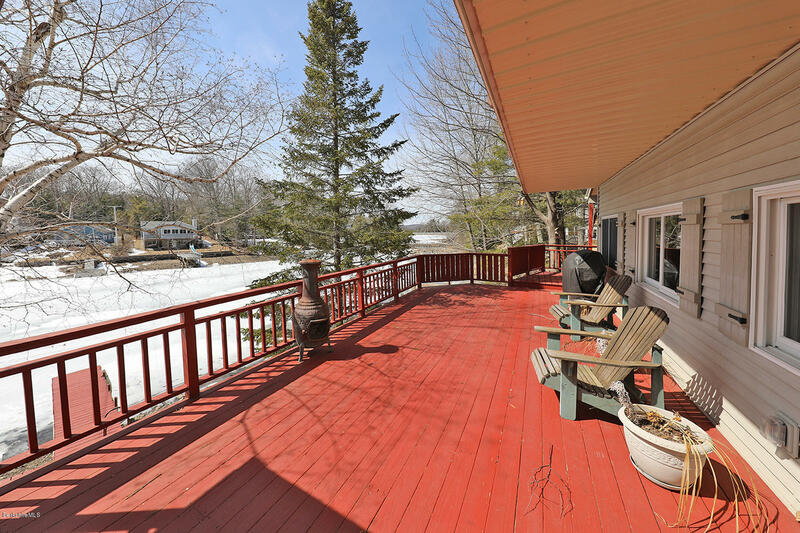 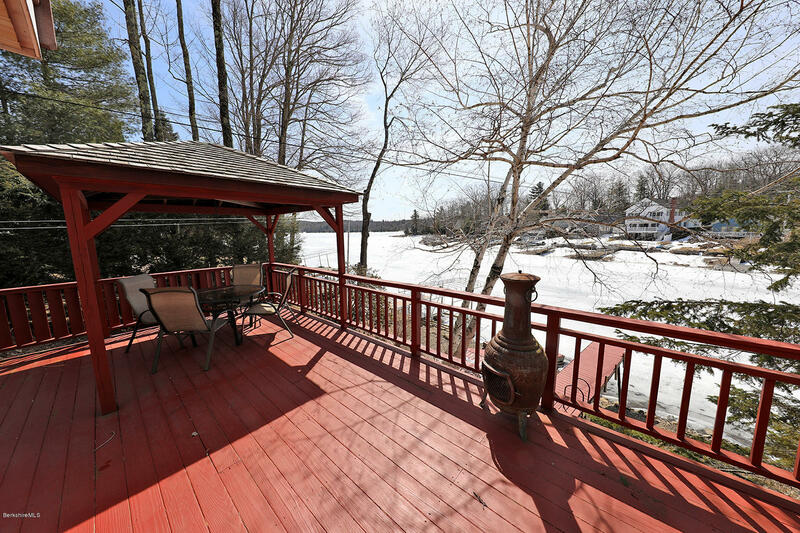 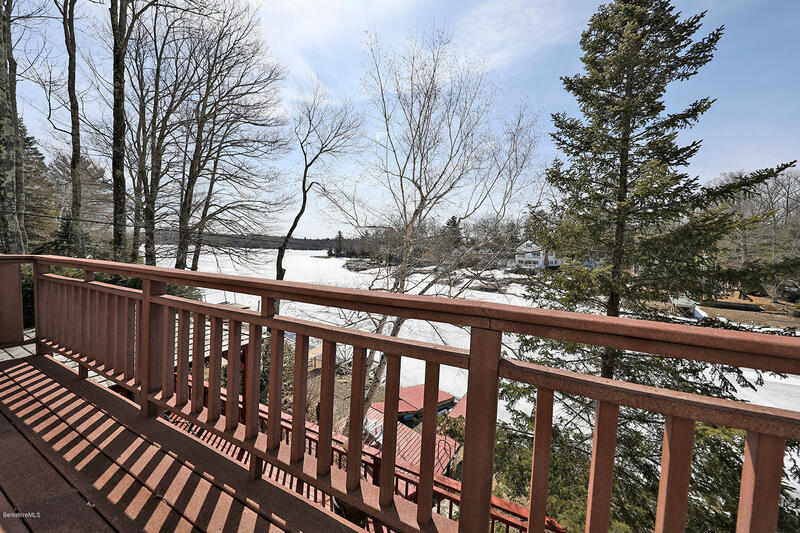 A large deck overlooking the reservoir with plenty of space for a BBQ grill. 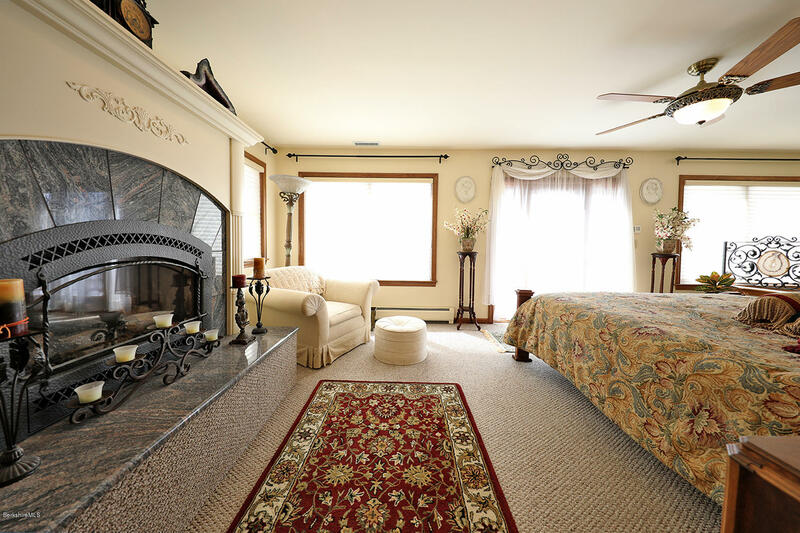 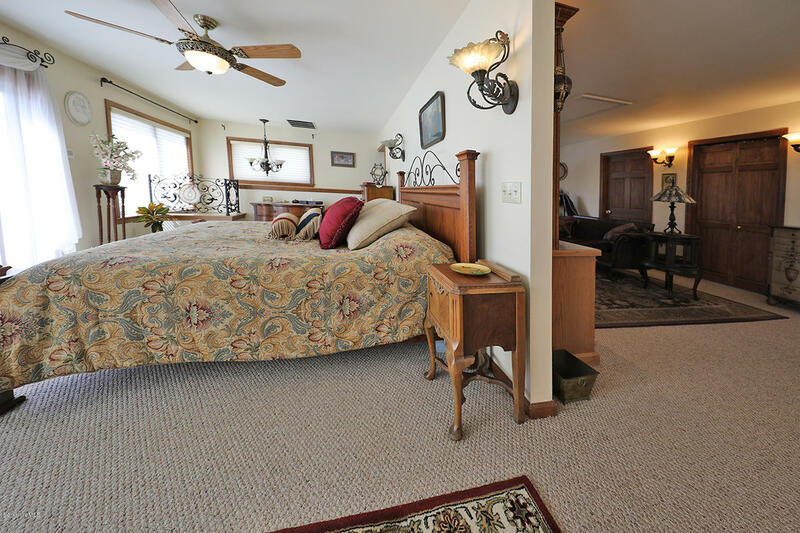 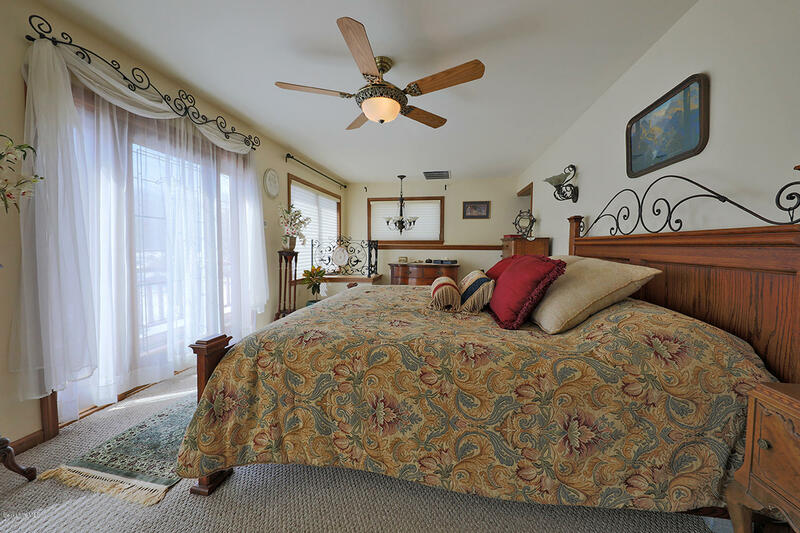 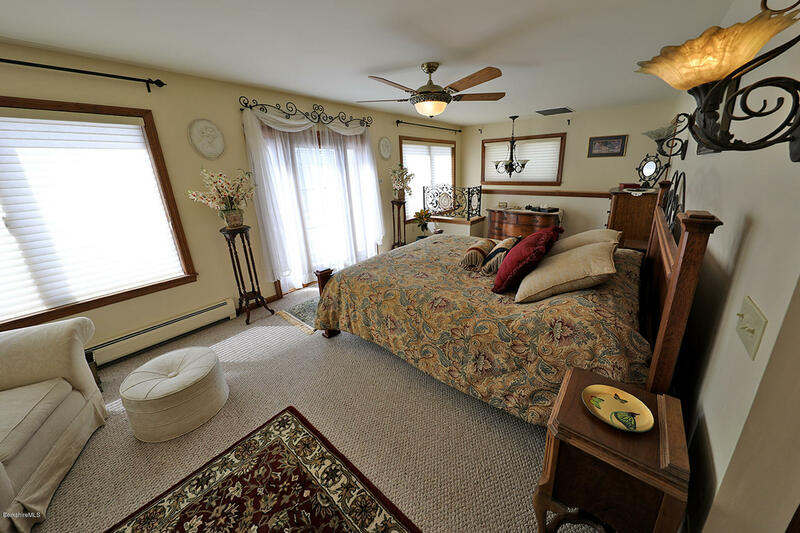 Master bedroom includes a gas fireplace perfect for a peaceful evening. 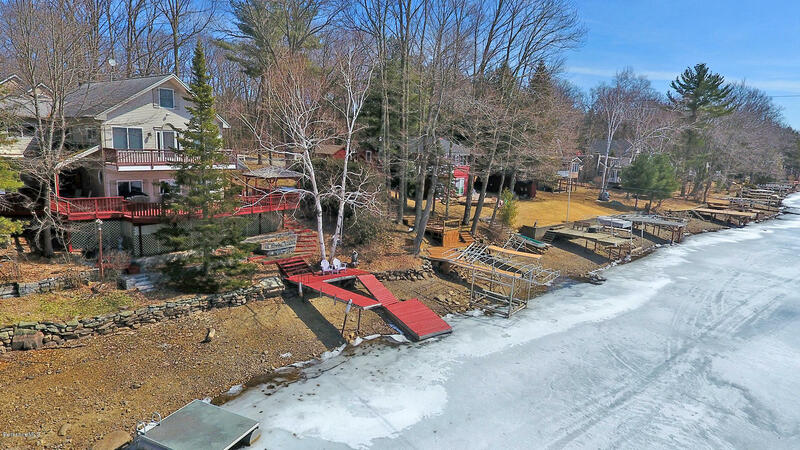 Bonus shed by the water for your kayaks.